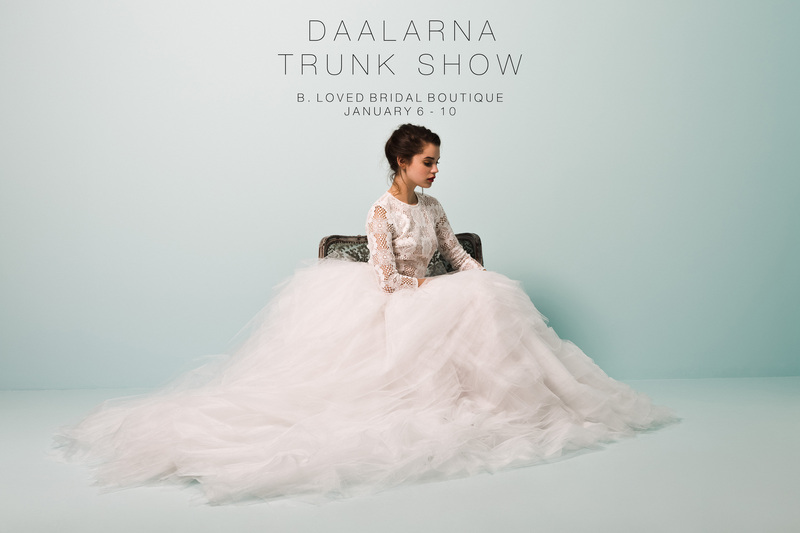 We are thrilled to announce we will be hosting a Daalarna Couture Trunk Show at B. 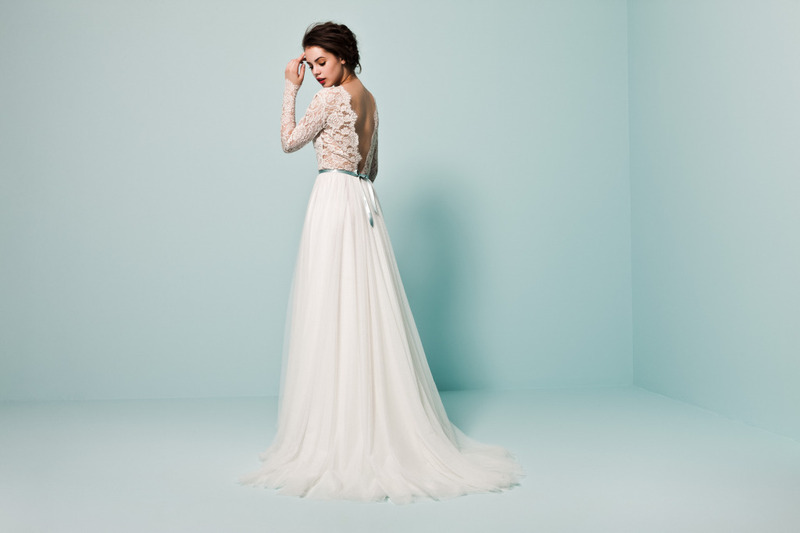 Loved Bridal. 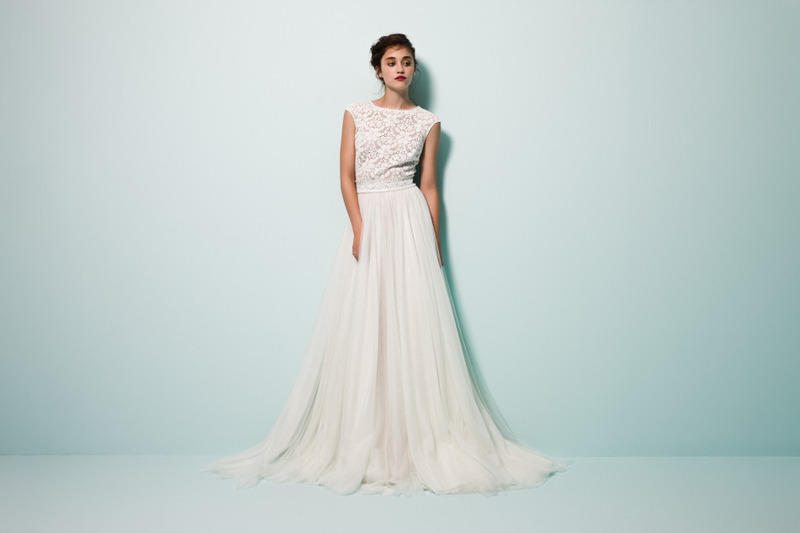 Daalarna Couture has a sophisticated and elegant feel with simple lines. The quality is impeccable and the attention to detail is on point. Make an appointment to come try on these one of a kind gowns! They will only be available to try on from January 6 – 10. “A SENSUAL APPEARANCE FOR AN UNFORGETTABLE OCCASION” This is the idea reflected in the creations of fashion designer, Anita Benes. However, those, who know Anita better and wear her dresses, usually emphasize their femininity and timeless elegance. Gripping figures, alluring fabrics and passionate tones of colour characterise her creations. 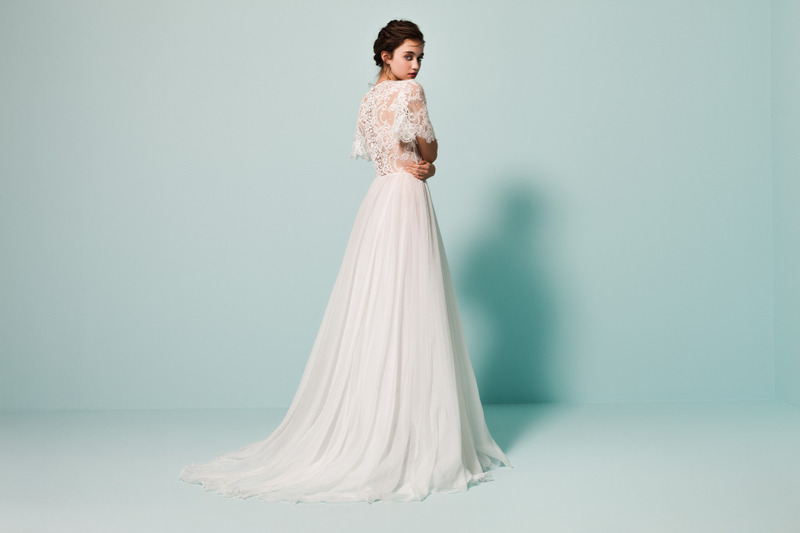 The 2015 Daalarna wedding dress collection freely combines artisan traditions with the latest styles and trends.